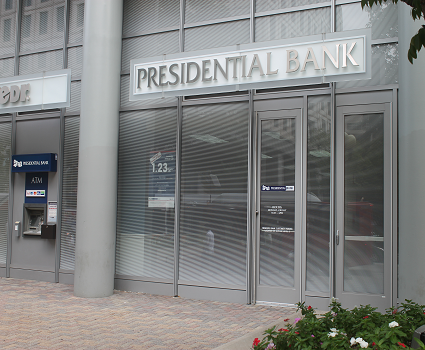 All banking offices are open Monday through Friday, 9:00 a.m. to 4:00 p.m. 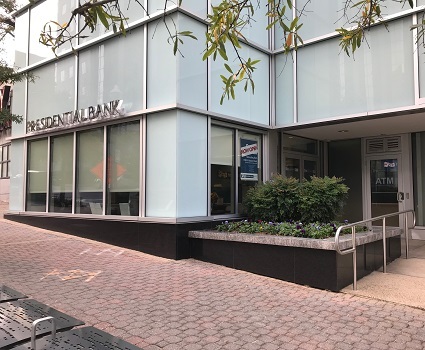 Located on the corner of East-West Highway and Waverly St., one block east of Wisconsin Ave. Conveniently located near the Bethesda Metro Station. Public parking available. ATM located outside at branch with after hour access. 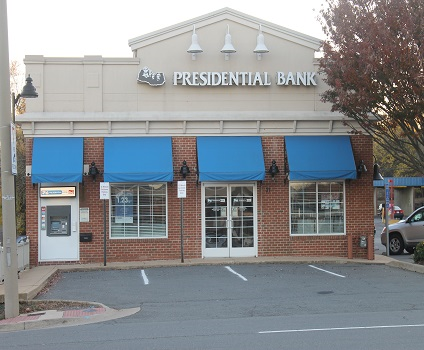 Located on Southbound Rockville Pike south of Old Georgetown Rd across from the White Flint Metro Station. Parking available. ATM located outside at branch with after hour access. 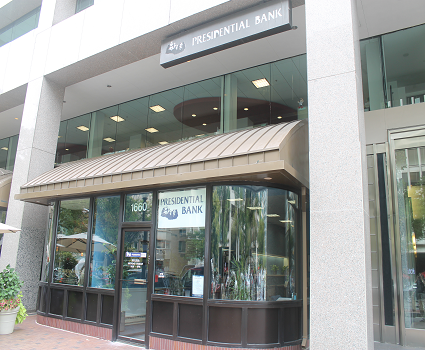 Near the corner of 17th and K St NW, close to Farragut Square and the Farragut Metro Station. Parking available through Colonial Parking on 17th St. near K Street. Parking is not validated. Limited street meter parking available. 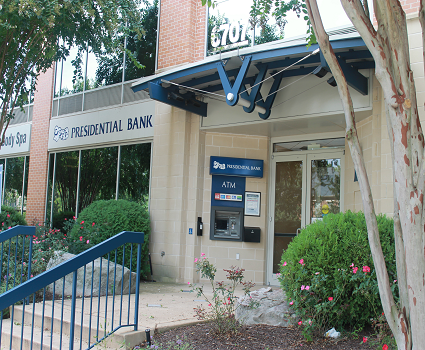 ATM located in the lobby of the branch and only available during normal business hours. Reserved parking is available on the corner of Wilson Blvd and N Oak St (surface lot). Additional validated parking is available on 18th St N (garage parking in the back of the building). Validated for up to 1 hour. Vestibule ATM available 7 x 24. Located on the corner of Old Dominion Dr. and Lowell Ave, east of Chain Bridge Rd. Street parking available on Old Dominion Drive. Additional parking in rear of building. ATM located outside at branch with after hour access. Located between 9th Street and Fairfax Dr. Cars can only enter N Stuart Street using Fairfax Dr. 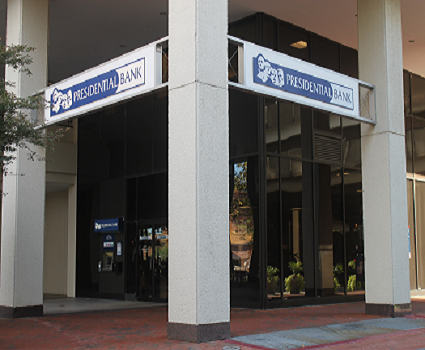 Parking is available on N. Stafford St behind the branch, same entrance as the Hilton Hotel. Parking validation available in the branch for customers only. ATM located outside at branch with after hour access. 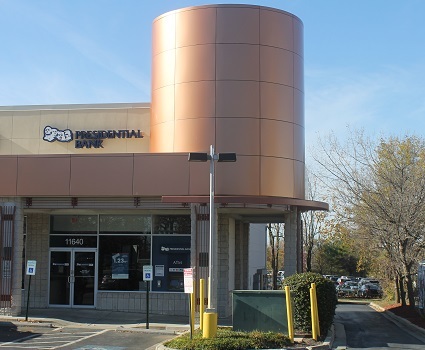 Located near the corner of Reston Parkway (602) and Baron Cameron Avenue (606). From Reston Parkway, head west on Baron Cameron Avenue. Turn Right at Bracknell Drive and make your first right into the Shopping Center. 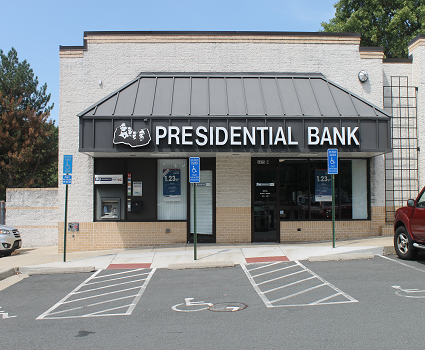 The Reston Branch is located on the left hand side. Parking is available. ATM located outside at branch with after hour access. 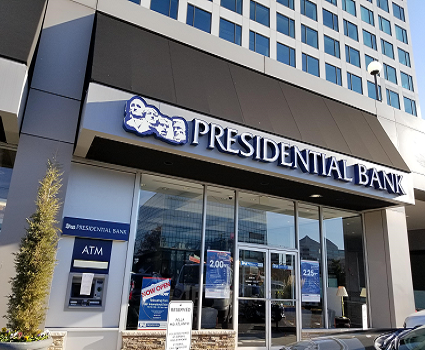 Located at the corner of Leesburg Pike(Route 7)and International Drive on the Lobby floor of the 1861 Office Building next to the Tysons Corner Mall. 30-ominute parking available above ground in front of the branch. Reserved below ground parking off of Fletcher St. Below ground parking will be validated in branch for customers only. ATM located at branch with after hour access. Located next to the Leesburg Post Office east of S. King St. Front, side and rear parking available. ATM located outside at branch with after hour access.